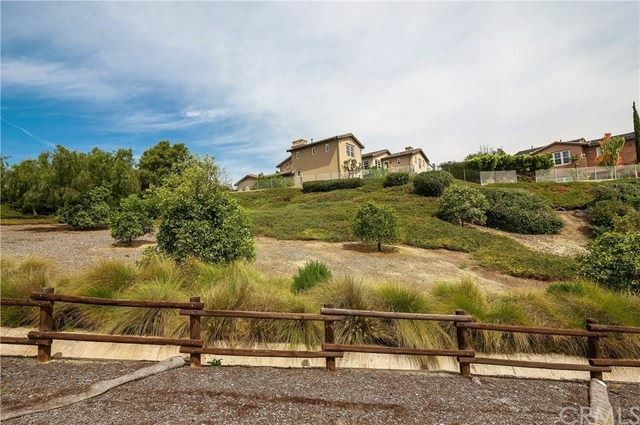 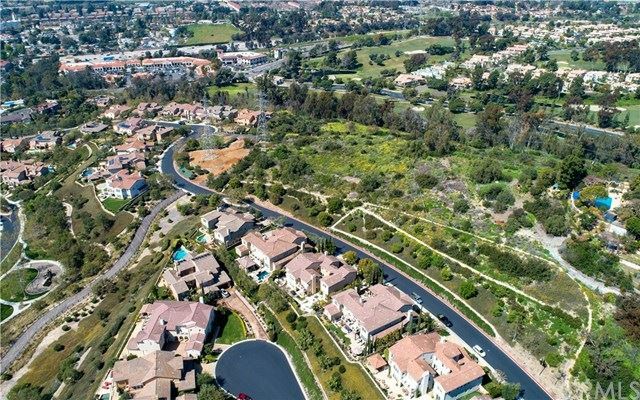 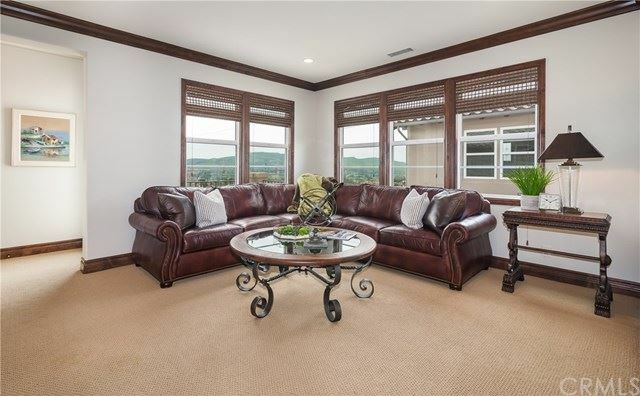 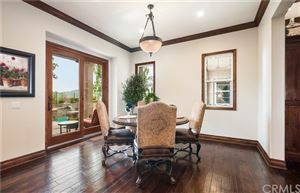 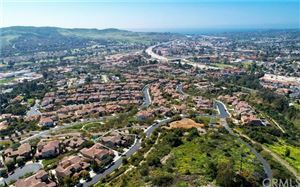 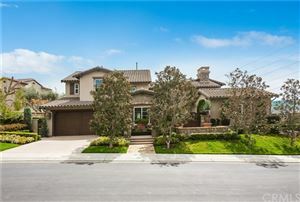 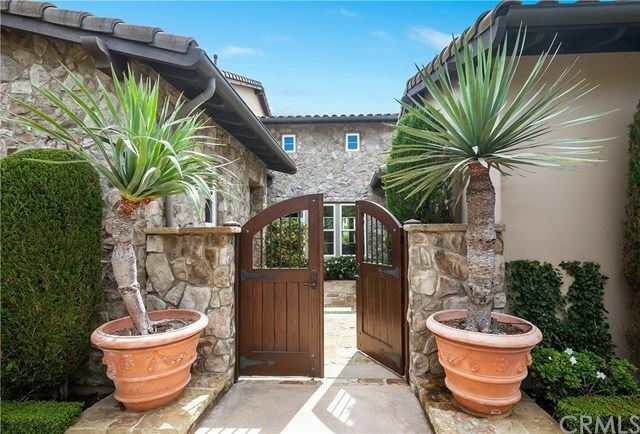 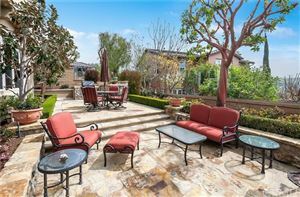 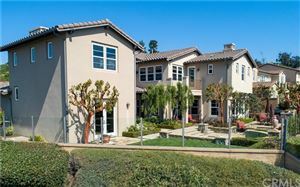 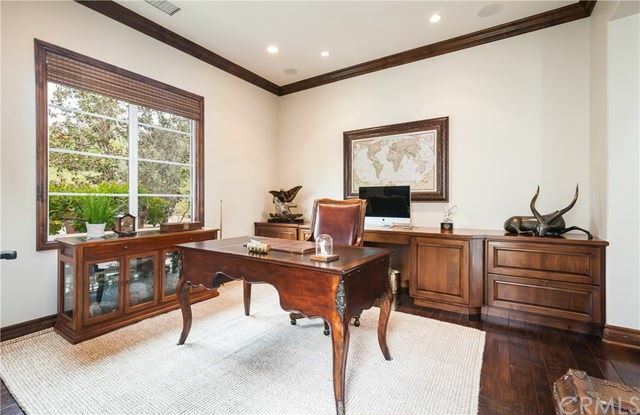 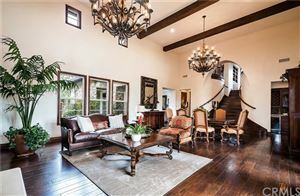 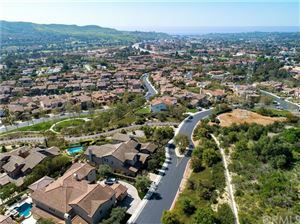 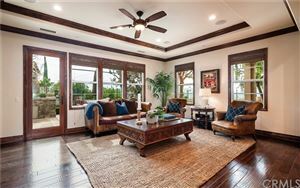 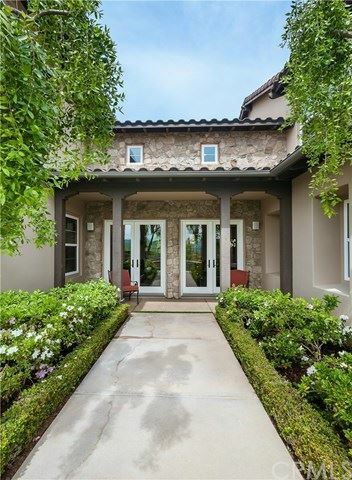 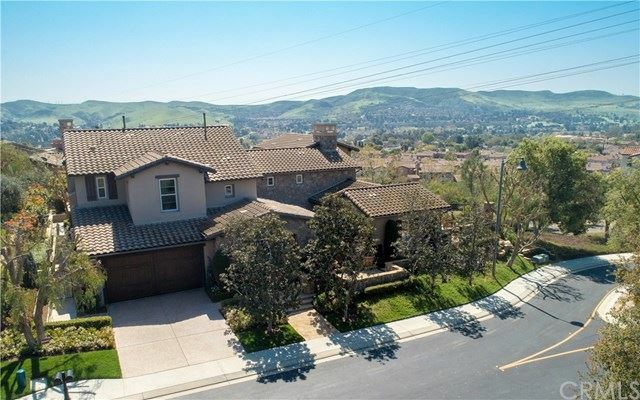 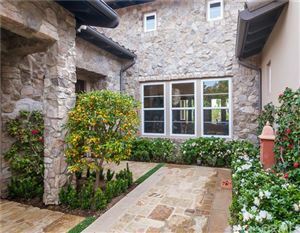 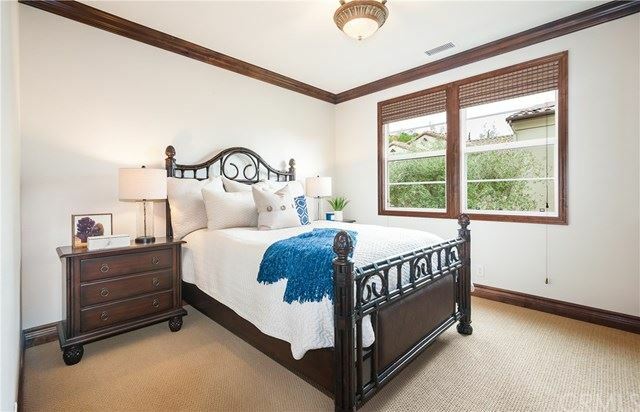 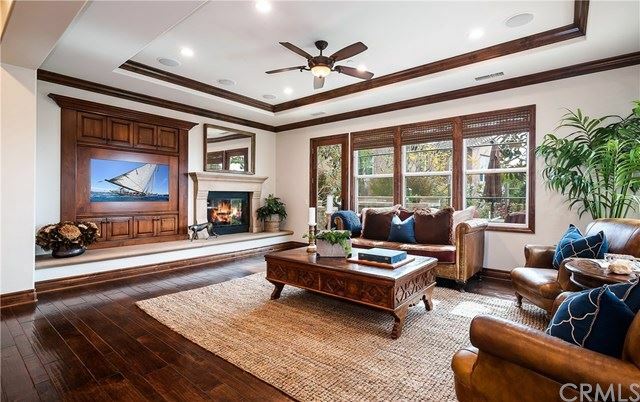 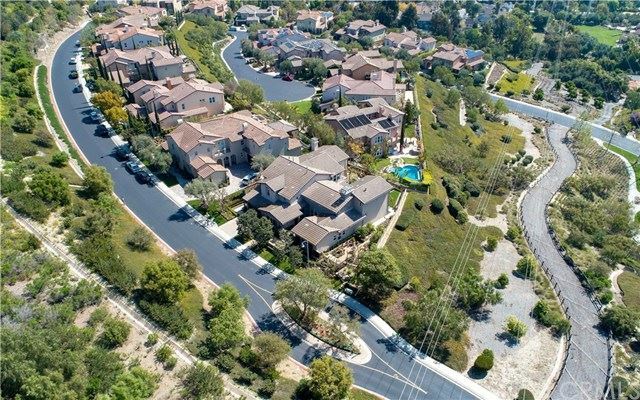 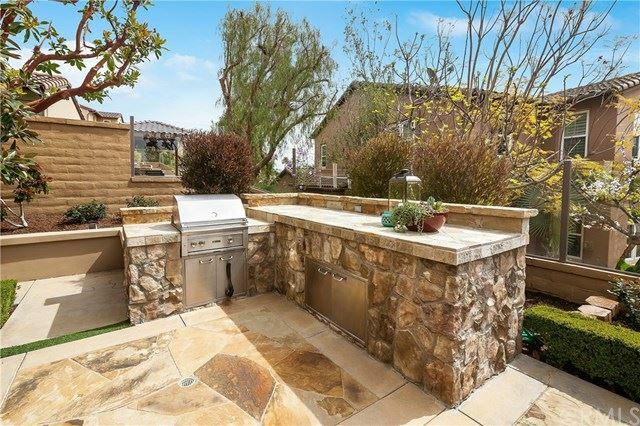 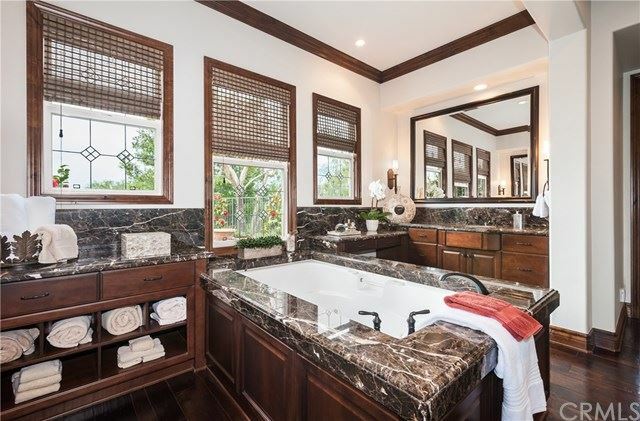 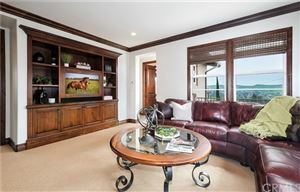 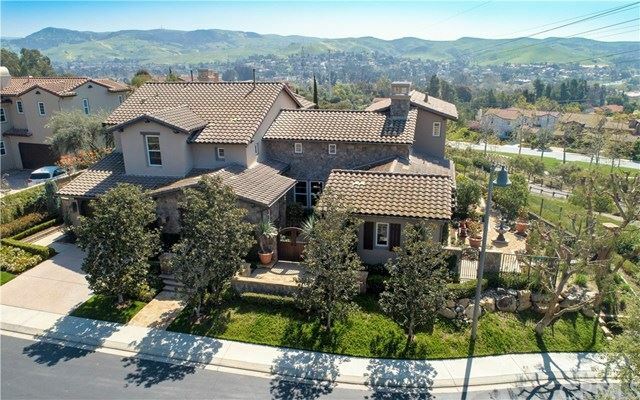 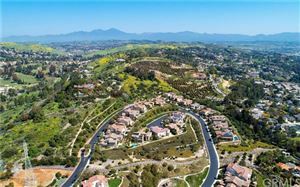 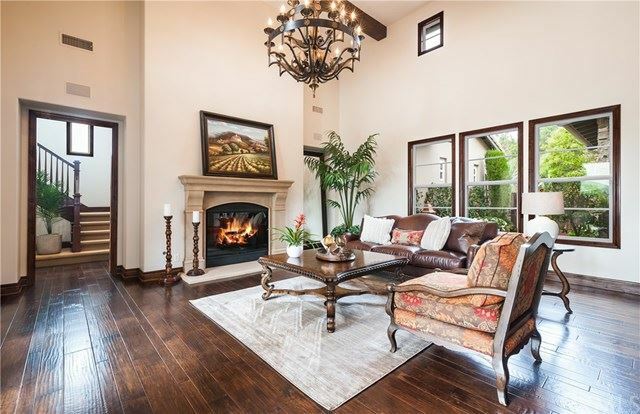 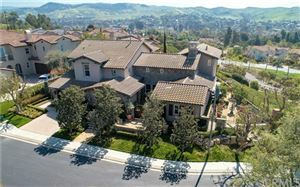 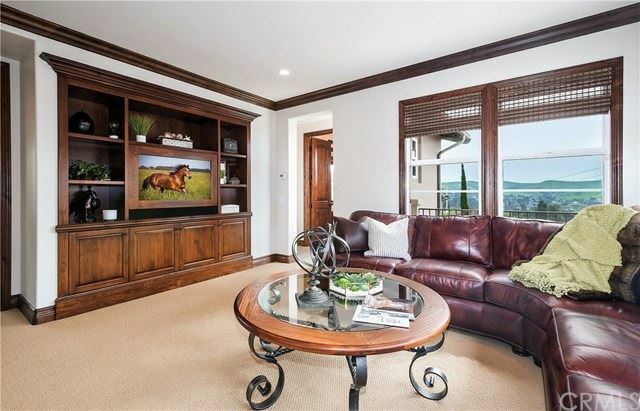 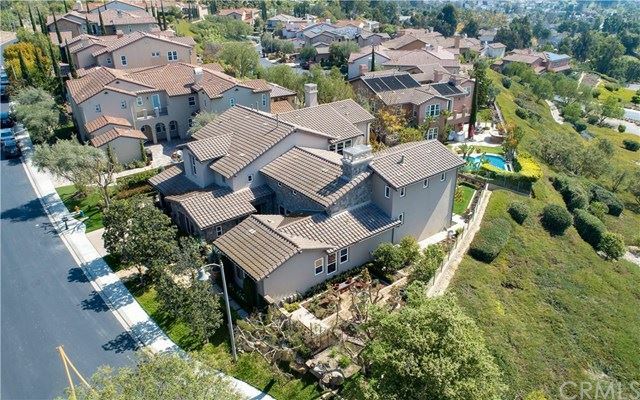 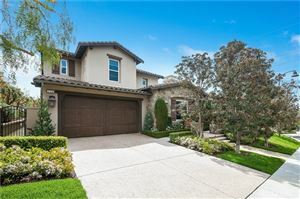 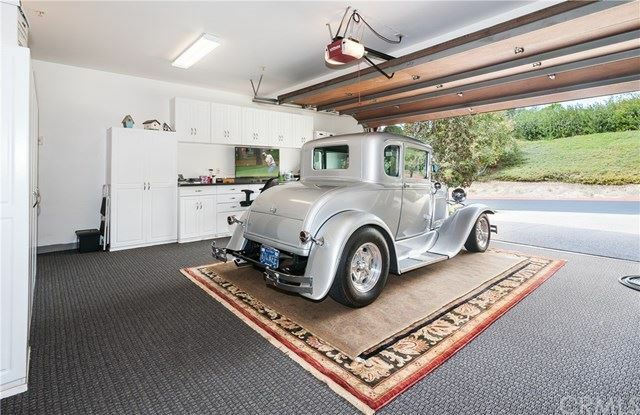 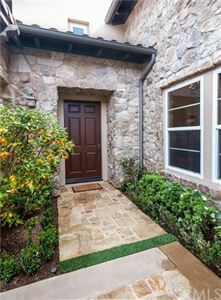 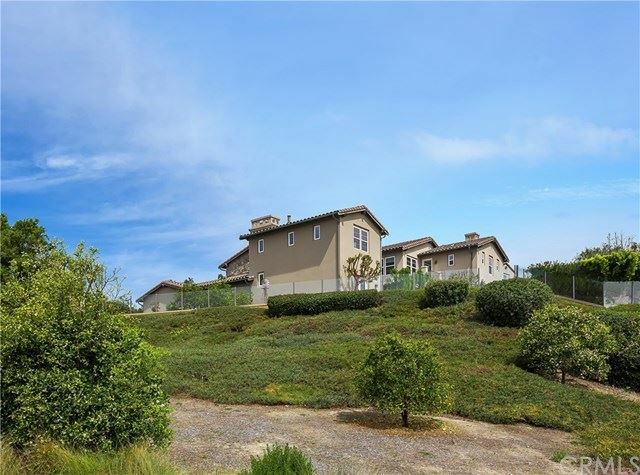 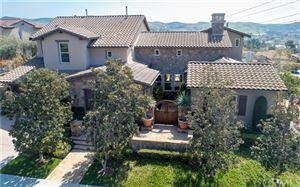 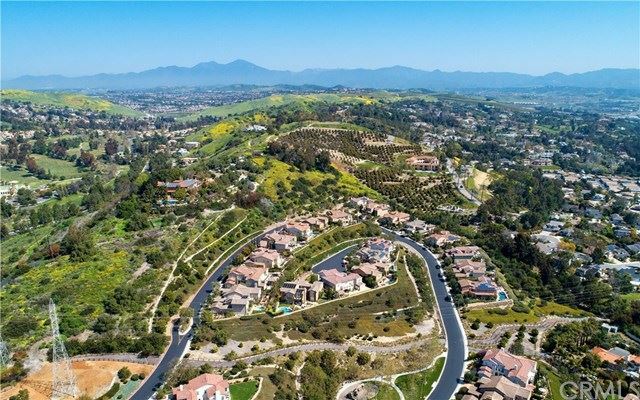 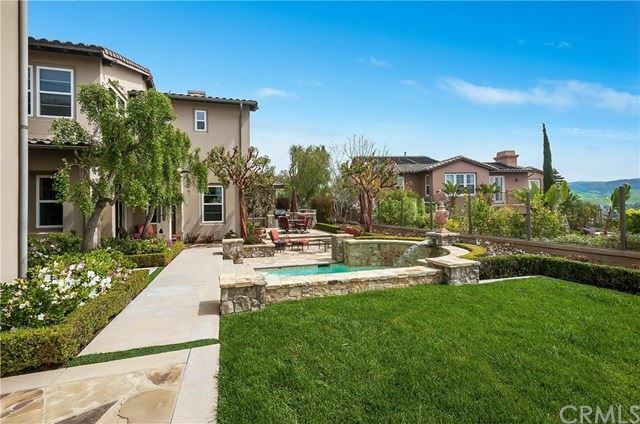 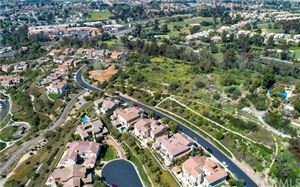 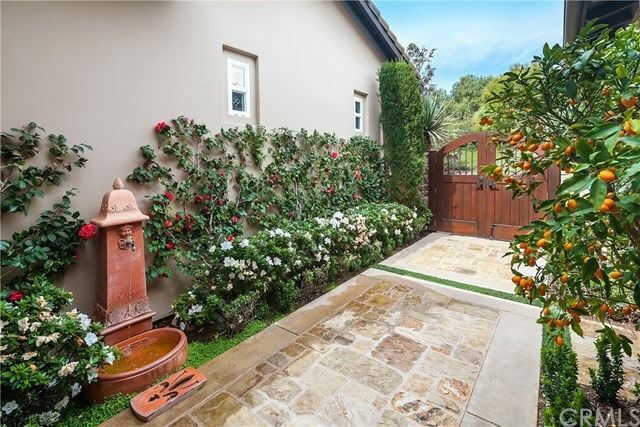 Residing in the tranquil & scenic gate-guarded community of Rancho Madrina, this exquisitely appointed residence bestows the opportunity to reside in the best San Juan Capistrano has to offer. 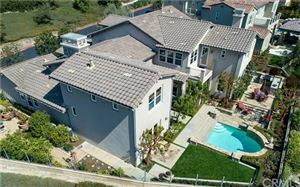 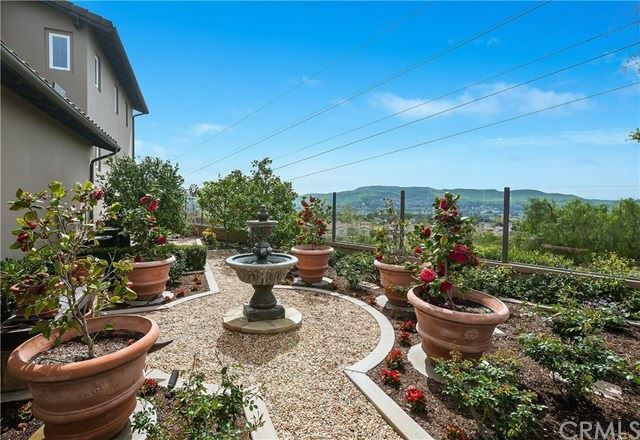 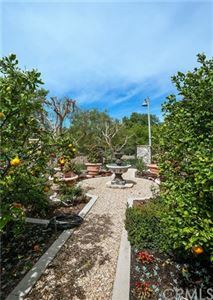 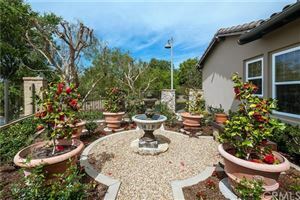 The estate exhibits a professionally landscaped yard complete with a waterfall soaking pool, BBQ center, multiple lounging & eating patios, & a citrus tree orchard surrounding a peaceful fountain. 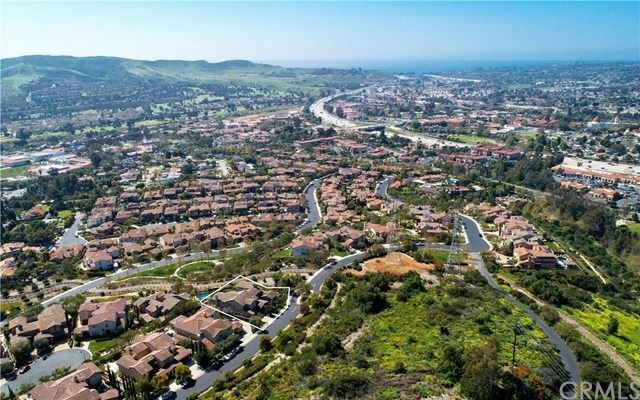 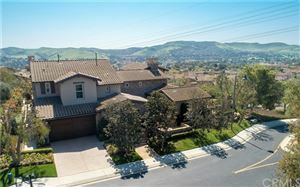 180-degree city & rolling hill vistas abound with the Pacific Ocean placed prominently in the distance. A meandering path leads to a formal entry with soaring ceilings. A left turn directs you to a functional office with its own entry door and built-ins. 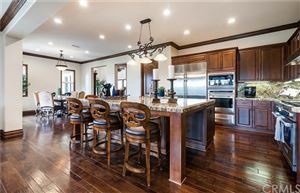 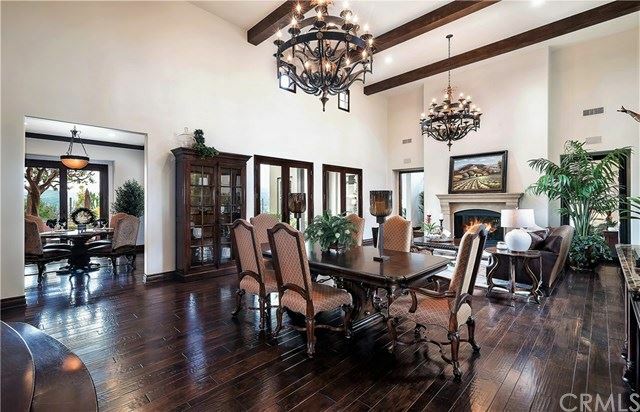 A right turn guides you to the massive great room/dining room combination complete with 20’ ceiling, enormous Spanish inspired chandeliers and French doors and windows flowing with light. 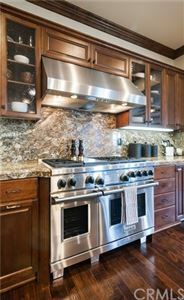 Walking past the butler’s pantry you enter the gourmet kitchen with all the chef’s conveniences including premium appliances, veggie & soda refrigerated drawers, immense granite center island & walk-in pantry. 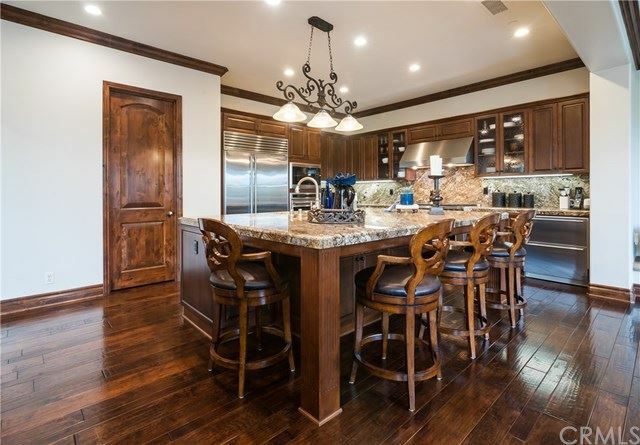 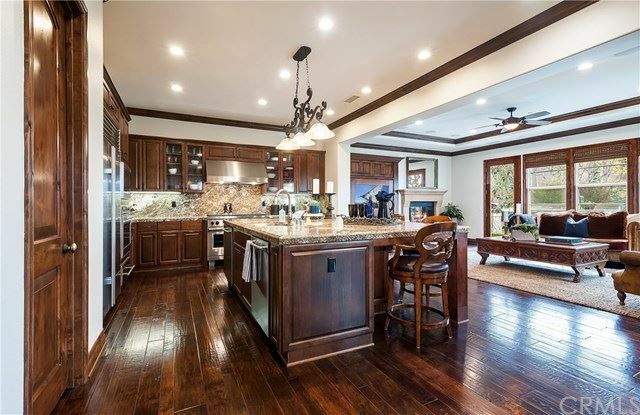 The kitchen opens to the family room and an ample breakfast nook. 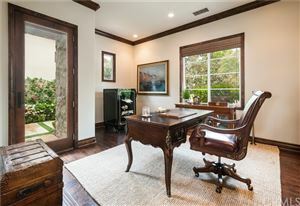 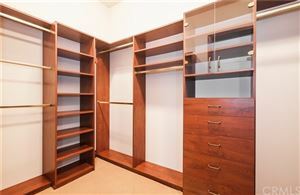 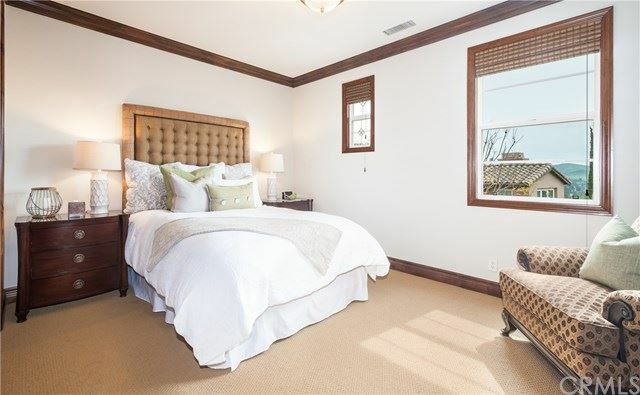 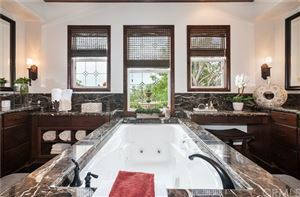 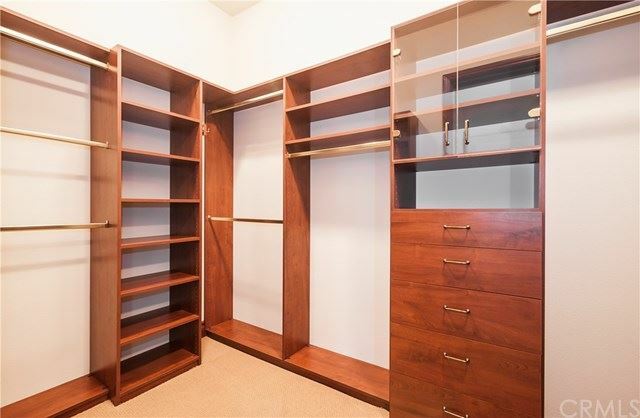 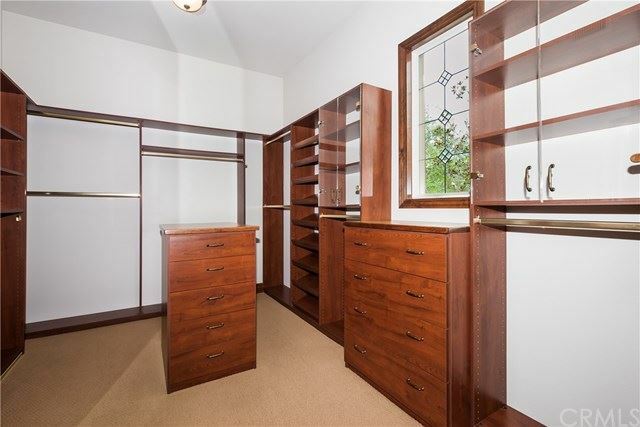 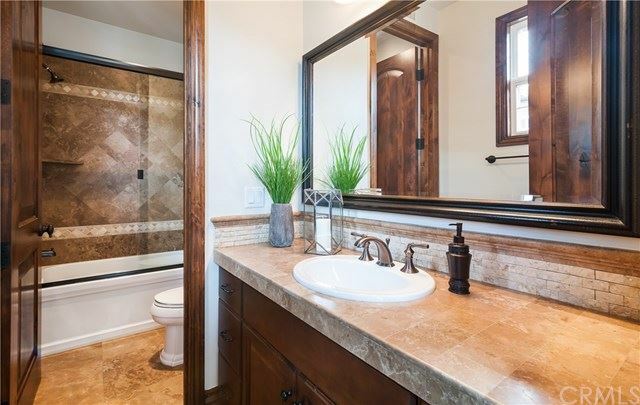 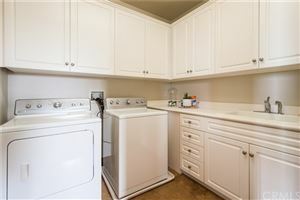 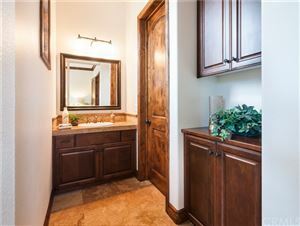 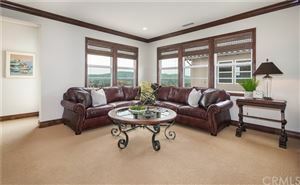 The main floor also offers the master suite, complete with 2nd floor retreat/office with fireplace and large master bath complimented with 2 walk-in closets, dual vanities, massive 2 headed shower, built-ins and a luxurious soaking tub. 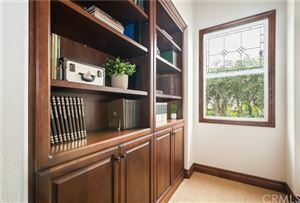 The upstairs of the estate encompasses 3 En-suite bedrooms, a quaint library/reading area, a generous laundry and a multipurpose area for TV or homework.